Since their founding in 1969, the Kansas City Royals have provided memorable moments to generations of fans in America’s heartland and beyond. The magnificent 2015 season capped by a World Championship. 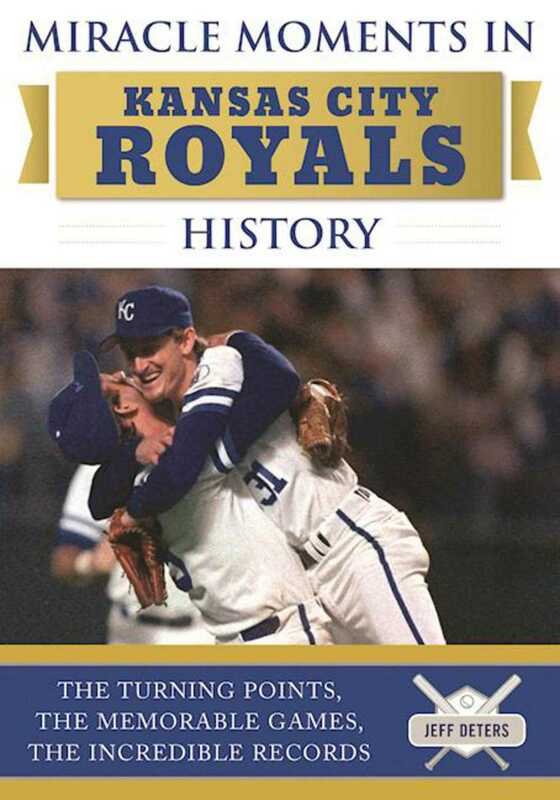 Miracle Moments in Kansas City Royals History is much more than just a comprehensive resource. It recounts the hidden stories behind one of the most successful franchises in baseball..